Another day, another sad food waste statistic: This time, it’s The Guardian shockingly stating that “Half of all US food produce is thrown away.” At times, it feels like each new number is purposefully worse than the last – like the findings are being inflated to continue grabbing our attention. 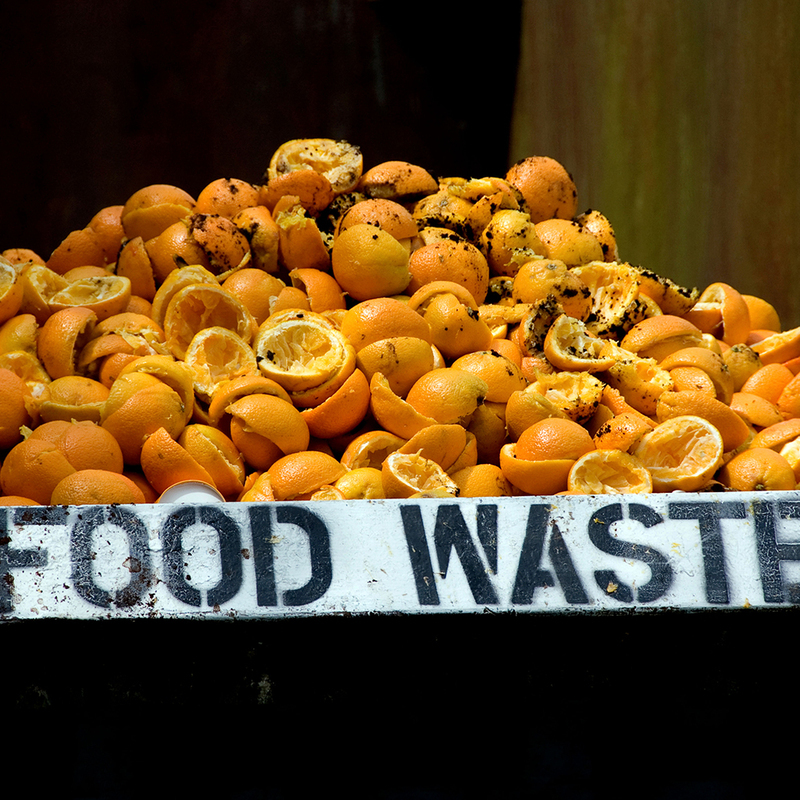 But as The Guardian’s Suzanne Goldenberg reports, the truth may be even more unfortunate: With no standardized method currently in place for tracking food waste, as people continue to scratch the surface, the problem may be even worse than we previously realized. “When added to the retail waste, it takes the amount of food lost close to half of all produce grown, experts say,” Goldenberg concludes. From a purely practical standpoint, the numbers could certainly add up. If truly “one third of all foodstuffs” is wasted, it would stand to reason that highly-perishable foods like produce would have a higher rate of waste, especially if that “one third” number doesn’t even include what happens before produce reaches retailers. But even if you’re skeptical of Goldenberg’s numbers, the ambiguity inherent to her report certainly drives home the need for a better system when it comes to monitoring food waste – something like the Food Loss & Waste Protocol intended to help define and create reporting standards for the problem. And in the end, whether the number of wasted produce is half or less or even more, one idea is becoming harder to deny: There’s probably a better way than what we’re doing now.